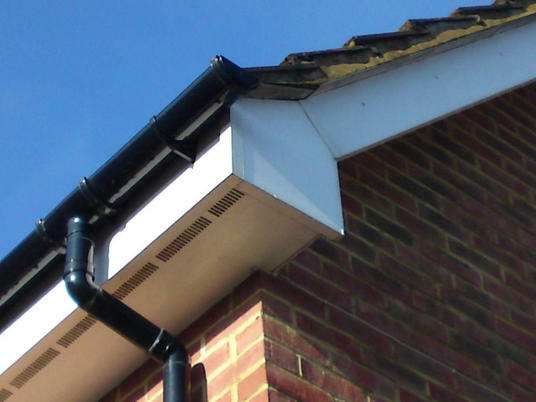 ...is the name given to products which finish off the area around the eaves, or roof of your home and is open to daily attack throughout the year from snow, rain, wind and even the blistering summer sun. Maintaining your existing woodwork is not only time consuming, it costs money too.Rotting timber can really let your property down causing structural damage,and water penetration . Before rot and decay set in consider replacing your old woodwork with our quality, weather-resistant, long-lasting UPVC (plastic)solution,no more painting nor repairing, no matter what the weather? You'll be surprised how inexpensive it can be to replace your old decaying timbers with our maintenance free products. We have options to suit all budgets and just think of the time and money you'll save on maintenance in the long term!they will improve the look of your property, also add value to your home. 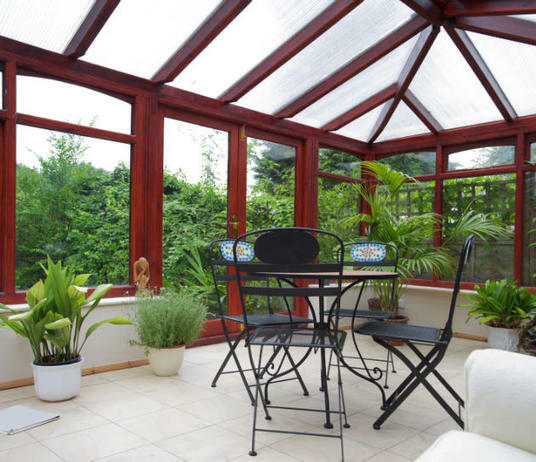 On warm days a conservatory becomes an enjoyable sun room extension to your garden - a transition between the comfort of your home and the pleasures of the outside. 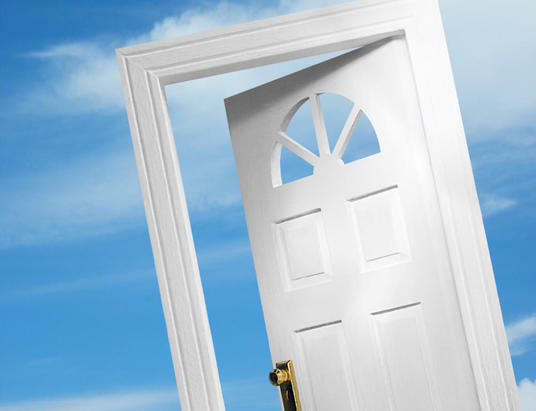 Upvc replacement doors design service so our products complement your home and lifestyle. Tailor made for your property. Low "E" double glazed 28mm units or reinforced feature panel giving excellent heat and noise insulation. Weather proofed double draught proofed profile. Toughened glass as standard to comply with regulations. White, Rosewood & Light Oak Profiles Available. White, Gold, Silver or Black Handles Available.